Google has released a massive Gmail update, adding support for Material Design 2.0. Earlier, a similar update in 2018 received a web version of the service. 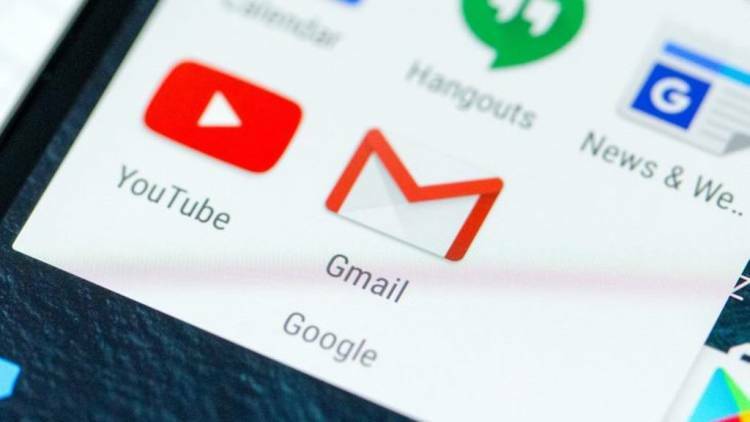 Gmail is probably the most popular email service in the world, which is why so much public attention even to updating such services is understandable. What did the guys from Google change? Let’s watch! The main difference was the rejection of the red cap. In accordance with the new look at the design in MD 2.0, the company refuses to colour caps in favour of neutral white. This allows you to make the system more minimalist, clean and neutral with respect to users. In other words, if earlier the system looked too childish, today it can be used by businessmen because of the neutrality of the design. Another major change was the Google Sans font. For many, this may seem ridiculous, but it is the 90% font that affects the sensations of the product. Google Sans is a very stylish and trendy font that adorns any application updated by the company. The new update added a quick view of attached files (it could be photos, for example) in conversations without the need to open or scroll the dialogues. Switching between personal and work accounts has also been simplified. In addition, as in the web version, the Android application will now notify users of suspicious emails that may have stolen data. Add that the updated Android application now offers a choice between layouts (standard, comfortable and compact), so you can control the size of the content and the padding between elements. The update is already distributed, but it will be received in waves for 15 days. If it is not yet available to you, you can download the installation file yourself with APKMirror.